This is for Sitecore 8.2 update-5 version and SXA 1.5 . 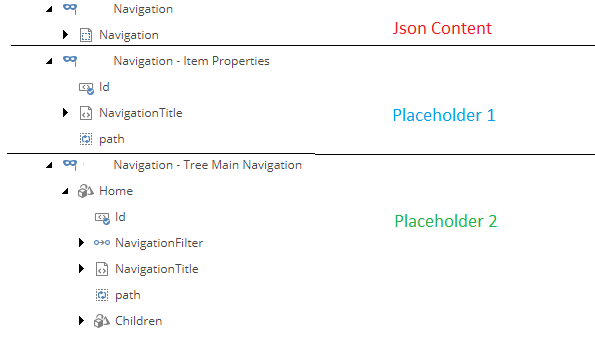 Now, we have implemented a partial design with json content that contains two contents json also. The problem is when we view a page in a language other than English. I do not have the same return json. However, all items in the variant definition are configured with the "enable item fallback" field checked. 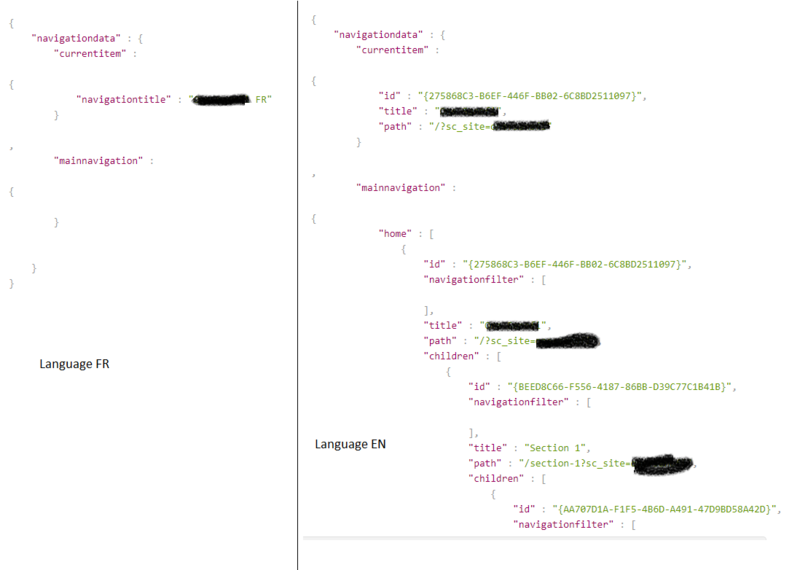 Note that in the variant that returns the site tree, there are queries? I do not know if there is this notion of fallback. Browse other questions tagged sxa language-fallback or ask your own question. How to use rendering variants as reusable component?